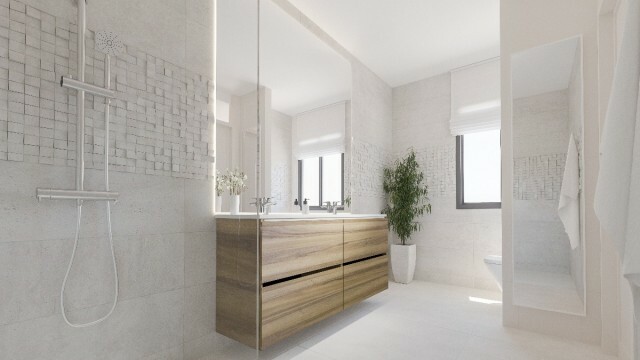 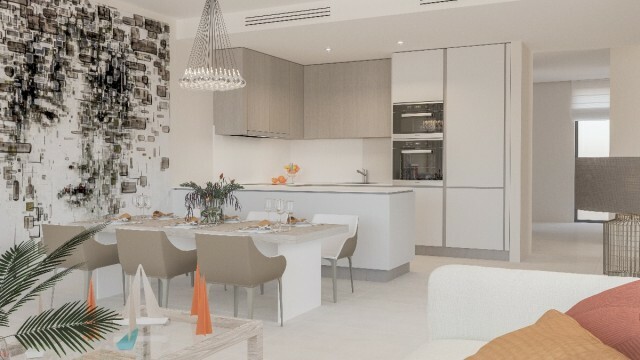 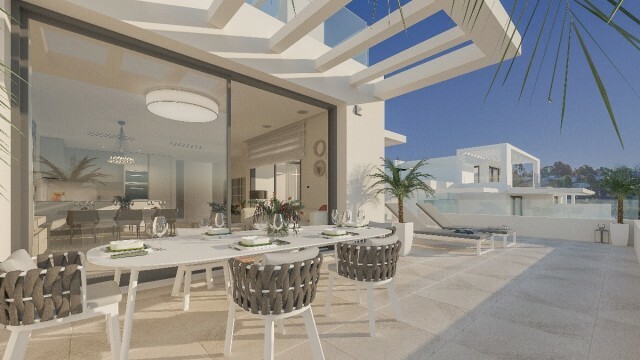 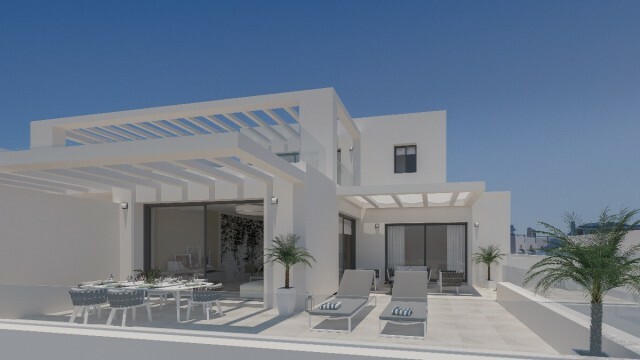 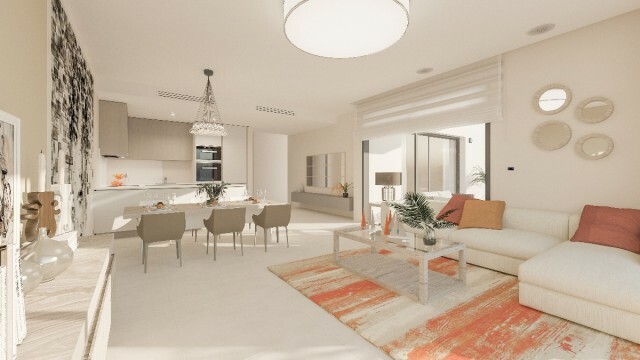 These attractive, modern apartments have been thoughtfully designed to allow you to fully enjoy your time here in Spain with spacious open plan living, large terraces and luxury fittings. 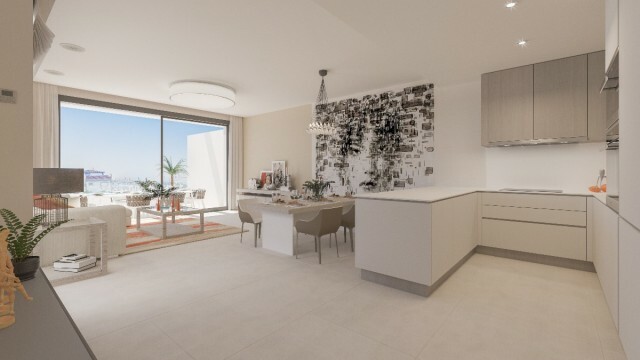 Ground floor apartments also have private gardens which vary in size from 39sqm to 152sqm depending on which plot you choose. 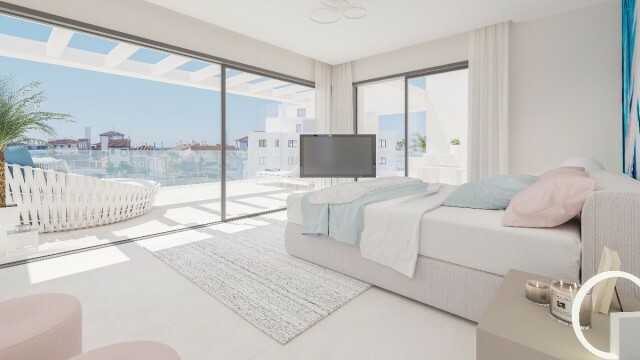 With prices starting from 410,000 to 465,000€ for a three bedroom apartment - what are you waiting for? 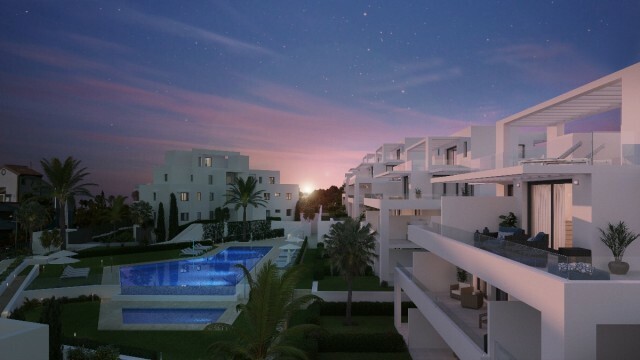 Contact us today to allow us to help you take your first step to your new lifestyle. 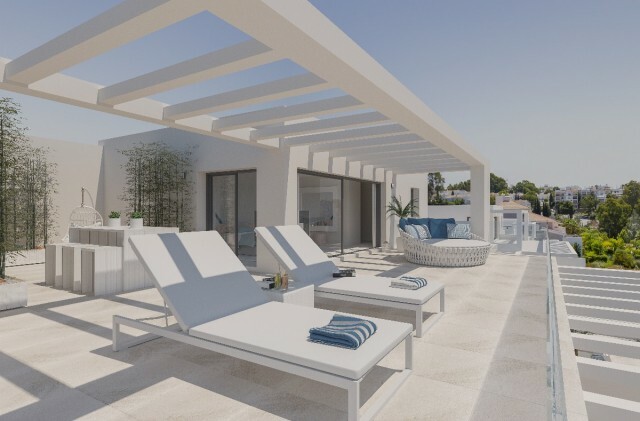 Features 5-10 minutes to Golf Course, Air Conditioning Hot/Cold, Close to all Amenities, Close to schools, Community Garden, Contemporary style, Garden and Pool View, Good Rental Potential, Modern Style.